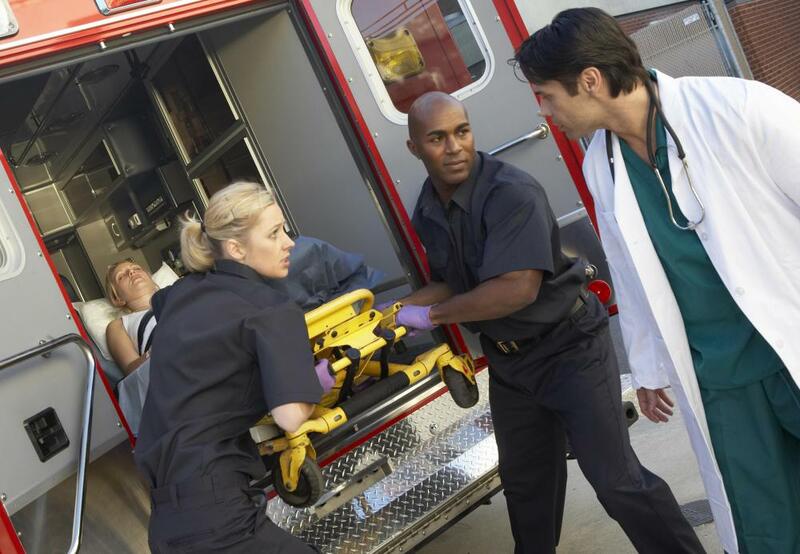 What is an Ambulance Paramedic? Paramedics are responsible for briefing doctors on a patient's condition upon arriving at a hospital. Ambulance paramedics help patients who need emergency medical aid. Paramedics must perform trauma assessment on arrival and determine how to stabilize the patient for transport. Ambulance paramedics are often the first responders on the scene of an accident. An ambulance paramedic is a medical professional who provides advanced care before a patient reaches the hospital. In a crisis situation or medical emergency, paramedics provide immediate on-scene care in an attempt to stabilize a patient until he gets to the hospital. This care is meant to treat immediate medical needs so the patient may get to the hospital for proper care. Some examples of immediate medical treatment involve reviving a patient's heart and treating excessive bleeding. These medical professionals generally provide care and then report observations and treatment to physicians. They work inside the ambulance to sustain the patient's life and prevent further injury during transport. A paramedic normally has to be able to react well under very hectic situations, and they must be able to multitask. They may be required to administer drugs and use advanced medical equipment in several types of cases. An individual interested in becoming an ambulance paramedic should have graduated high school or secondary school or received an equivalency certificate. They generally then enter an emergency medical technician (EMT) training program. Once her preliminary education is completed, it is common for the trainee to have hands-on learning within an ambulance for about a year. After they've gained this experience, the aspiring paramedics may be able to apply to be full-fledged ambulance paramedics. 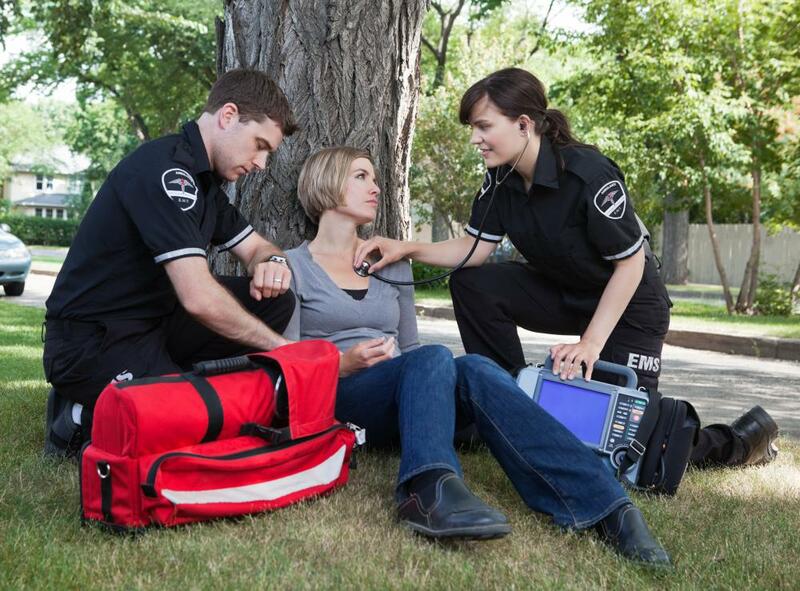 Ambulance paramedic courses are commonly offered at fire departments, colleges and some hospitals. The courses typically required are general studies, anatomy and electrocardiography (ECG) training. As education progresses, the student typically begins to learn advanced medical equipment and how to correctly use it. 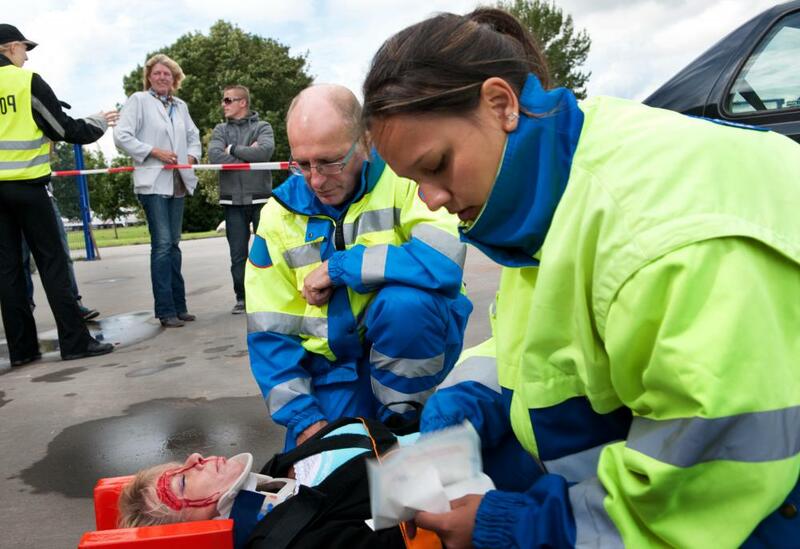 The training for a paramedic may take from 18 to 24 months depending on the program. Paramedics usually work in a stressful environment, and the hours may be long. Many ambulance paramedics work on call and could be called into any type of situation at any time of the day or night. They are typically the first responders on the scene of reported accidents, fires and other emergencies. It is generally recommended that any aspiring ambulance paramedic assess his ability to stay calm under constant pressure. Studying and training to be an ambulance paramedic may be difficult, and the hourly wage rate is usually not high. Some believe many in this field work not for money, but for the payoff of saving lives. How Do I Become an Ambulance Paramedic? What are the Best Tips for EKG Lead Placement? What is a Resting ECG? 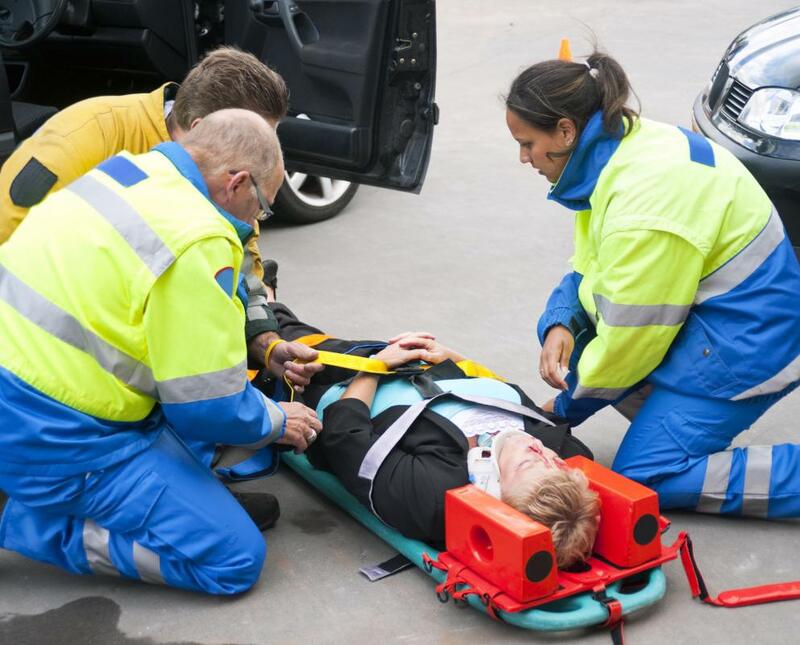 What are the Different Types of Paramedic Training? How do I Earn Paramedic Certification?